Just over two weeks away! 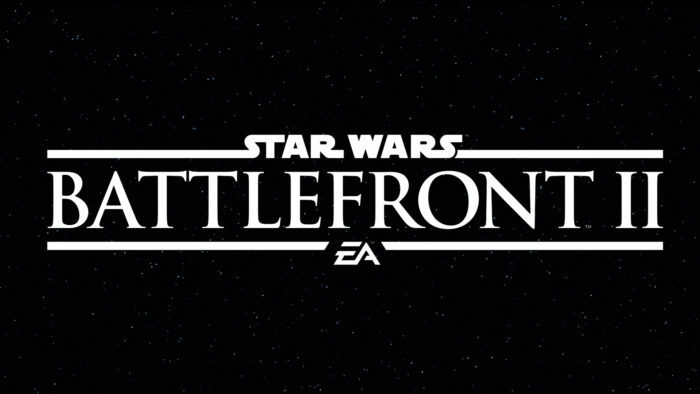 Electronic Arts has finally publicly announced Star Wars Battlefront II, the sequel to 2015’s Star Wars: Battlefront. Electronic Arts announced today that it plans to show off the first trailer for Battlefront II on April 15 at 2:30 p.m. EDT. Speaking of titles, while today’s announcement was the first public usage of the title Star Wars: Battlefront II, Electronic Arts has been dropping hints about possible sequels before the original game even released. 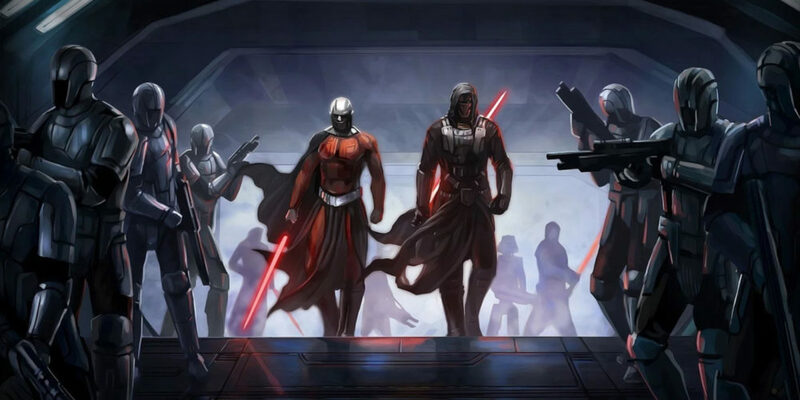 Speaking during multiple earnings calls with investors, Electronic Arts has previously stated that the game that is now known as Battlefront II would feature a single-player campaign and work in content tied to the newest Star Wars films.